We have a wide range of vehicles. Whether you are travelling alone or in a group, over short or long distances... Whatever your need, we have the right solution for you. Practical and luxurious, our Business Class vehicles prove to be the ideal choice for frequent travelers. Extremely spacious, luxurious and state-of-the-art, our First Class vehicles will delight the most demanding customers. Van deluxe for groups of people and official delegations in an intimate atmosphere. Our full-equipped minibuses will make your group trip a real pleasure. 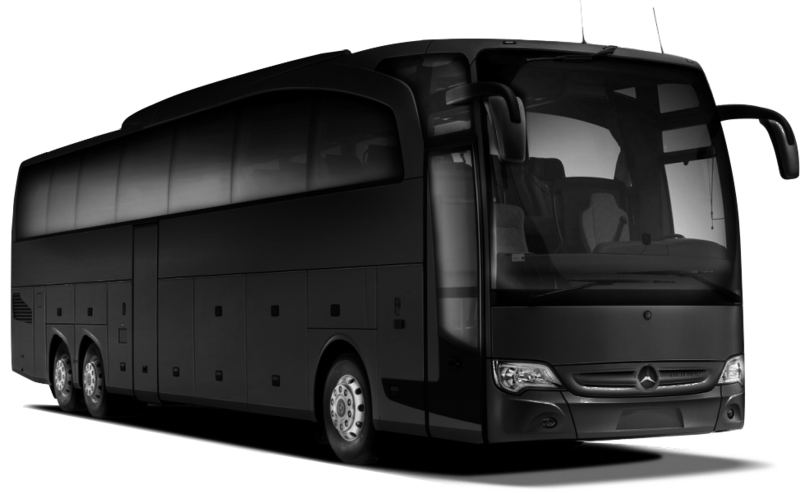 VIP Bus with all the latest features best for larger groups for short or long distance trip.